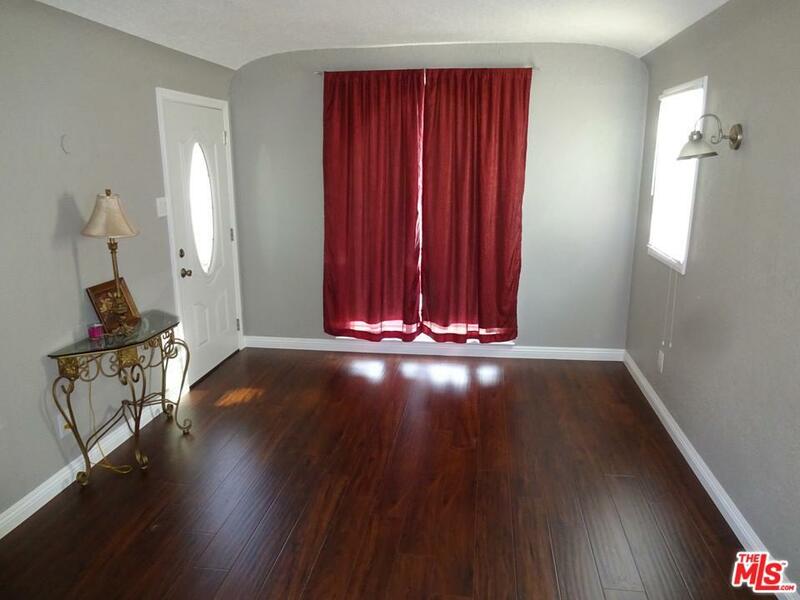 Spanish style home with excellent curved appeal features formal living room with hardwood floors, formal dining room. 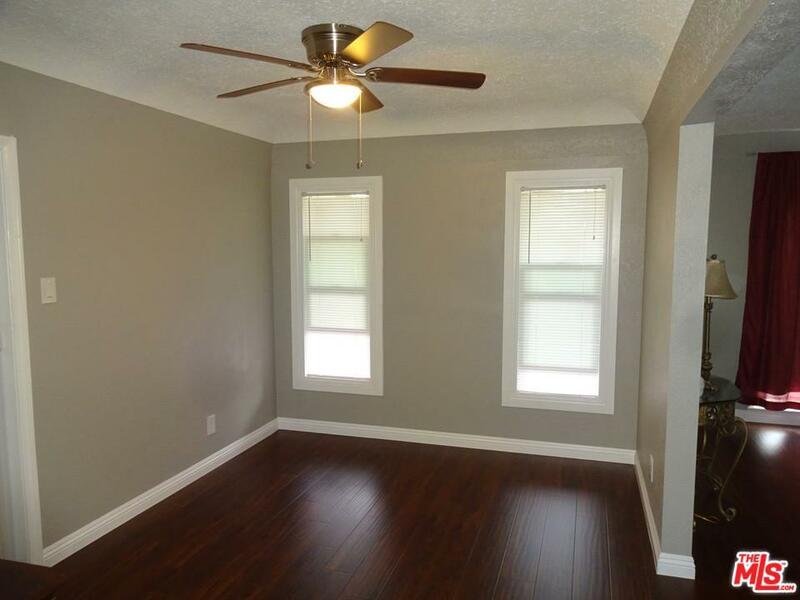 New paint throughout, new hardwood floors throughout, new windows. Enclosed patio off of the garage which can be used as living area. 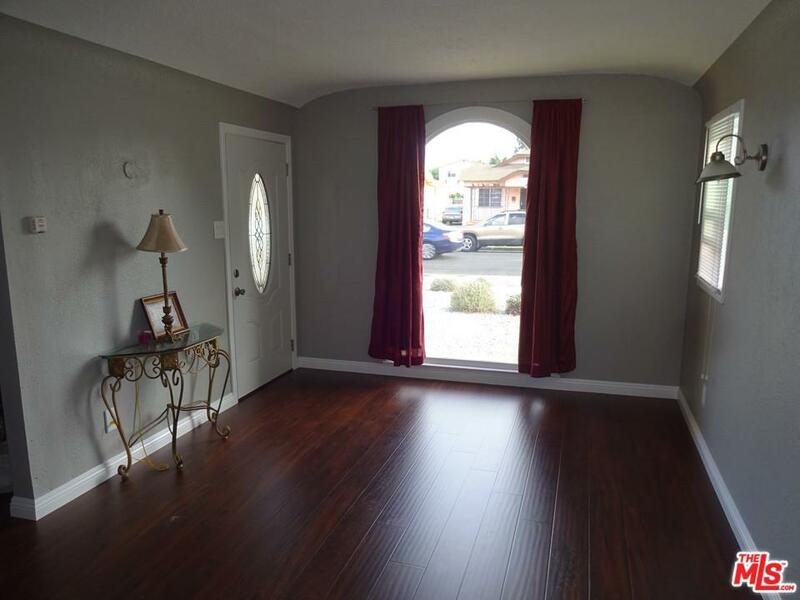 Located only 20 minutes from LA Live and future Inglewood Stadium / Entertainment, LAX and beaches. 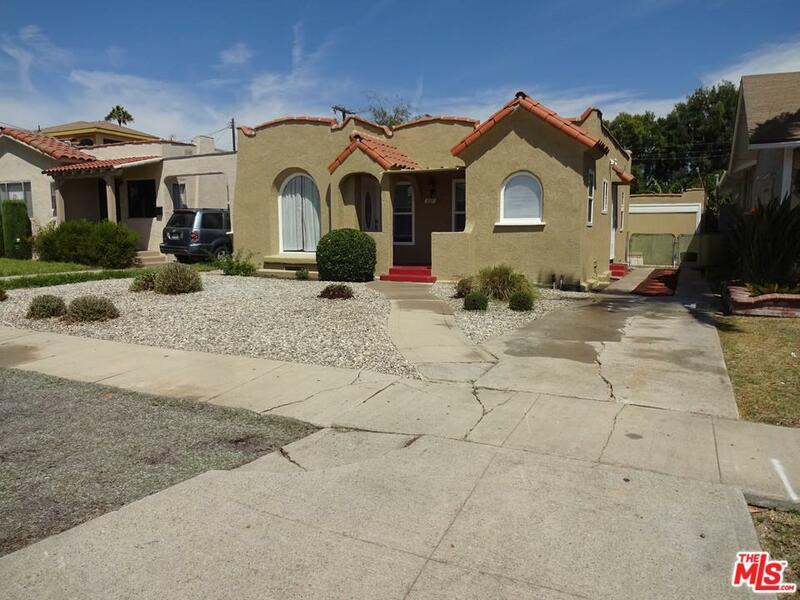 Sold by Eric Leon Moss BRE#01227501 of Keller Williams-Santa Monica. Listing provided courtesy of Robert Pitts DRE#01227501 of Robert Pitts Estates.